The 2018 summit will continue the unique university-school partnership and bring together educators around the world to reflect on the characteristics of world-class education. The summit will have two primary features. The first, to discuss the outcomes of the collaborative, cross-cultural project-based learning research study on Wellness and Human Well-Being. The second, to explore educational policies and practices from around the world, with a close-up view of the Finnish school system. Reflect and share learning openly with a global community of educators. The summit will begin with an Opening Session on August 19th, 2018 at 6:00pm, and programs will run through 5:00pm Tuesday, August 21st, 2018. The summit will include dynamic workshops and presentations from GLA partners, as well as school visits and a cultural experience. How are Finnish teachers supporting students in learning 21st century competencies? Predicting what happens next in global education is difficult. Global educational reform movement has led many education systems to consider alternatives and look at different ways forward. This presentation suggests that there are three emerging trends in global education horizon that will shape the ways policy-makers and practitioners think about what schools could be. These three suggested trends are considered using the Finnish education paradigm. 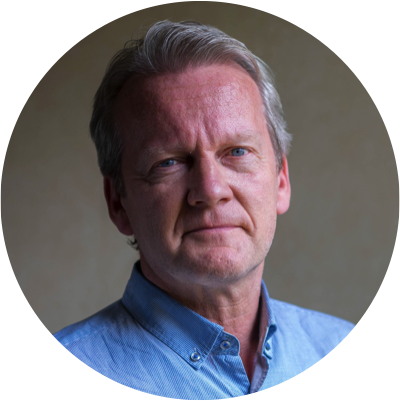 Dr. Pasi Sahlberg is a professor of Education at UNSW Sydney and will work with the University’s new interdisciplinary institute focusing on educational access and excellence, the Gonski Institute for Education (GIE). He is a former director general at the Ministry of Education and Culture in Finland and a visiting professor at Harvard Graduate School of Education, whose book Finnish Lessons has been widely read around the world, and will begin working at UNSW in March 2018 in a part-time capacity before relocating to Sydney in September to begin full-time with the University. School engagement can be defined in terms of energy, dedication, and absorption towards schoolwork (Salmela-Aro & Upadyaya, 2012), whereas disengagement can be defined as school burnout in terms of exhaustion, cynicism, and inadequacy as a student (Salmela-Aro, Kiuru, Leskinen & Nurmi, 2009). According to the demands-resource model at school context, the higher the school-related demands, the more school burnout students experience, whereas the higher the school and personal resources (i.e., self-efficacy) the higher the overall schoolwork engagement (Salmela-Aro & Upadyaya, 2014). 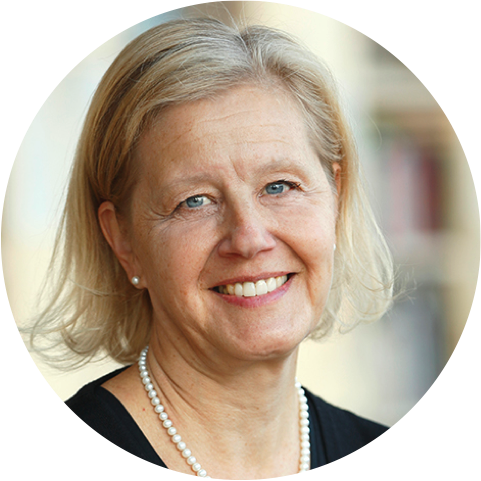 Dr. Katariina Salmela-Aro, Professor of Educational Sciences, University of Helsinki, Finland. Visiting Professor, Institute of Education, University College London and School of Education, Michigan State University, President European Association for Developmental Psychology and senior expert in OECD Education2030. She has published over 250 papers. Her key interests are motivation, well-being, and learning.